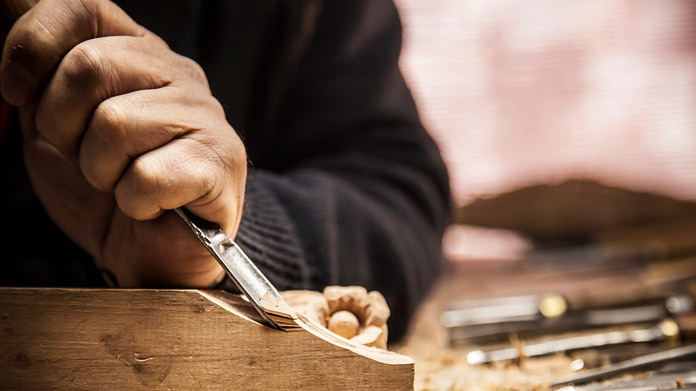 Our guide on starting a cabinet making business covers all the essential information to help you decide if this business is a good match for you. 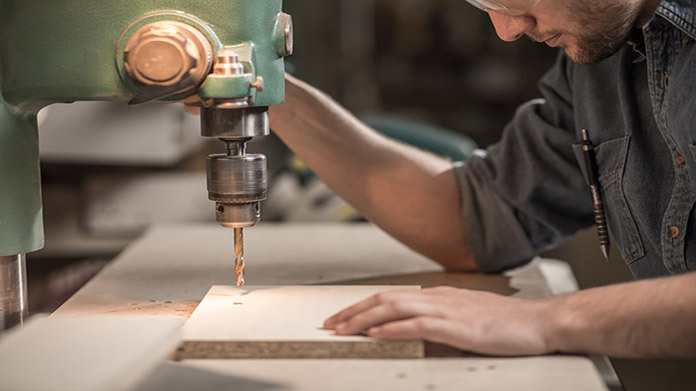 Learn about the day-to-day activities of a cabinet making business owner, the typical target market, growth potential, startup costs, legal considerations, and more! What happens during a typical day at a cabinet making business? Cabinet making business owners spend a lot of time making cabinets, which involves measuring, cutting, fastening, and gluing. When not actually building cabinets, business owners may be designing cabinets with customers, or delivering and installing finished cabinets. The target market for a cabinet making business is largely contractors, home builders, interior designers, and architects. Although property owners are the people who ultimately pay for cabinets, these professionals are the gateways to property owners. 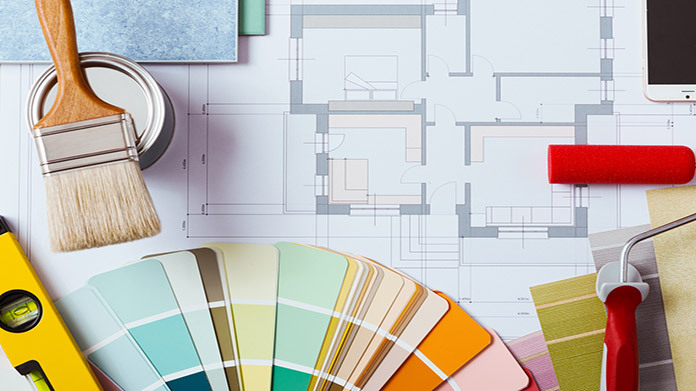 Property owners will ask for recommendations, and many will use the cabinet maker that their contractor, builder, interior designer or architect recommends. How does a cabinet making business make money? A cabinet making business makes money by selling finished cabinets. Cabinets might be sold individually, or a set fee may be charged for a project. What is the growth potential for a cabinet making business? How large a cabinet making business can become depends partly on what type of cabinets the business makes. Businesses that specialize in custom cabinetry usually remain small and serve a defined geographic area. They might build 5 cabinets in a day. Businesses that offer stock cabinets can ship finished units throughout the country. They may manufacture 2,000 cabinets in a factory each day. What are some skills and experiences that will help you build a successful cabinet making business? Penn Foster offers a diploma in cabinet and furniture making, and the Woodworkers Guild of America has many videos on cabinet making. Jim Tolpin’s Guide to Becoming a Professional Cabinetmaker is one of the most highly recommended books on the subject, and he has also written Building Traditional Kitchen Cabinets. What are the costs involved in opening a cabinet making business? Business owners who have limited funds available can keep costs minimal by purchasing the essential tools used rather than new. A two-car garage can also suffice as a workshop at first, and a truck can be rented to deliver cabinets when they’re ready. What are the steps to start a cabinet making business? Form a legal entity. Establishing a legal business entity prevents you from being personally liable if your cabinet making business is sued. Open a business bank account. A dedicated checking account for your cabinet making business keeps your finances organized and makes your business appear more professional to your customers. What are some insider tips for jump starting a cabinet making business? Contractors can provide regular work for cabinet making businesses, but few contractors are willing to subcontract with a new company. One way business owners can get contractors’ attention is by offering to put in cabinets for free on a project. Offering a free set of cabinets lets the contractor pocket more profit or charge less to the property owner. This may just be enough of an incentive to convince a contractor to work with a new business. While many business owners may not want to give away so much for free, getting a contractor to trust a business can provide a great long-term return on the initial investment of materials and labor. Aside from giving cabinets away for free, the best way a cabinet making business can market is by networking with other professionals in the industry. Meeting people in-person, explaining what a particular cabinet making business offers, and providing referrals or examples will eventually lead to relationships that provide work. As long as a cabinet making business provides quality cabinets on time and on budget, professionals will continue to recommend the business. Contractors and other professionals have little reason to risk their reputation on an unknown competitor when they already have a good relationship with a cabinet maker. A cabinet making business can be run as a one-person operation, but many businesses bring on one or two employees. In addition to any employees who help in the workshop, a business also needs someone experienced in cabinet installation. The most beautifully built cabinets won’t look right if they’re installed improperly, which is why having a skilled installer is so important. Certain state permits and licenses may be needed to operate a cabinet making business. Learn more about licensing requirements in your state by visiting SBA’s reference to state licenses and permits. A cabinet making business is generally run out of a workshop. Businesses operating out of a physical location typically require a Certificate of Occupancy (CO). A CO confirms that all building codes, zoning laws and government regulations have been met. Before leasing, confirm that your landlord has or can obtain a valid CO that is applicable to a cabinet making business. Review all building codes and zoning requirements for your business’ location to ensure your cabinet making business will be in compliance and able to obtain a CO. 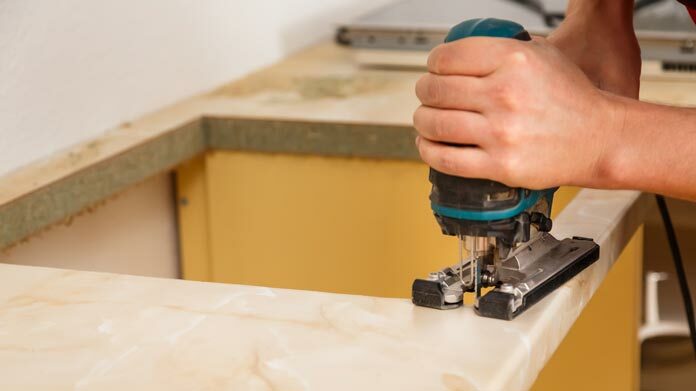 Cabinet making and installation involves the use of tools that can be dangerous if used incorrectly. Therefore, it is important that your business follows all labor safety requirements which can be found here. Most cabinet makers end up earning between $40 and $70 per hour, and the cost of cabinets tends to be about 30 percent of a the total price to remodel a kitchen. What are the ongoing expenses for a cabinet making business? The ongoing expenses for a cabinet making business are manageable. They include the cost of materials, paying for a workshop, vehicle expenses, employee wages, and equipment depreciation. How much profit can a cabinet making business make? A cabinet making business can earn a significant profit. Making five cabinets per day, a custom cabinet business could bring in between $2,500 and $6,000 daily. Making 2,000 stock cabinets per day, a large company might earn between $12,000 and $24,000 per day. Many cabinet makers also make vanities and offer cabinet refinishing. Some business owners also get into countertops and/or furniture.